Maybe you already know that you can use resin in place of grout when you are making a mosaic project. 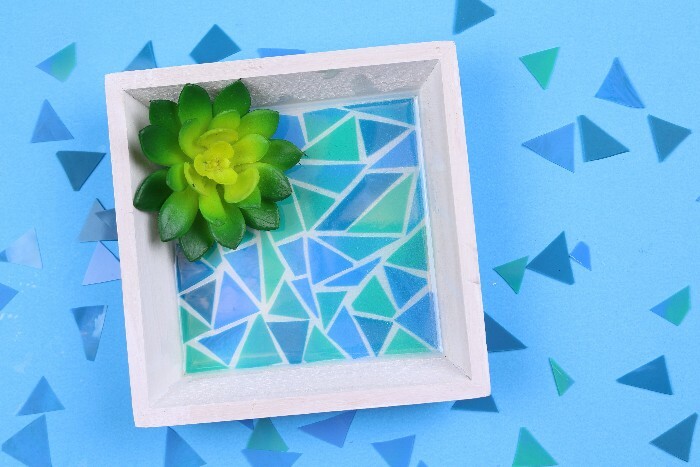 But did you know you can actually make your own mosaic pieces from resin? 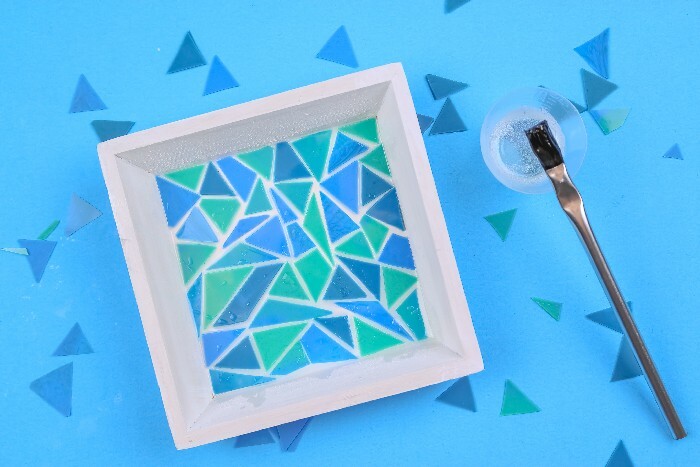 The secret to making your own mosaic tiles with resin is a smooth silicone mat. 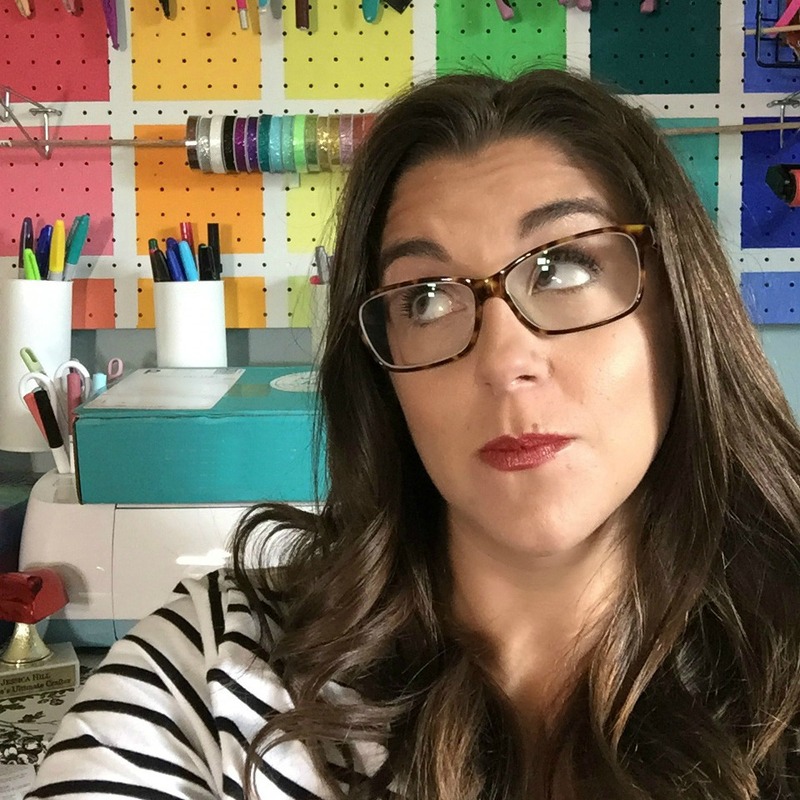 Read on to learn more about this slightly addicting resin technique! 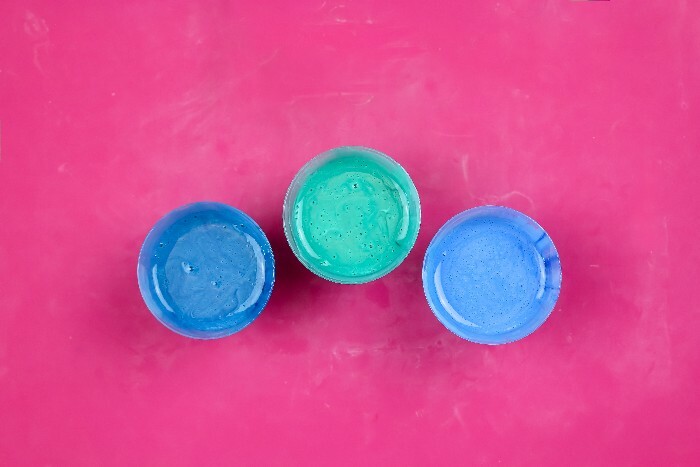 Begin by mixing up a few ounces of resin, then divide the resin into smaller cups. Add opaque resin pigment to each small cup to dye the resin in the colors you would like to use in your mosaic. You don’t need much pigment to color the resin, so start with just a bit of pigment and add more if you need to. 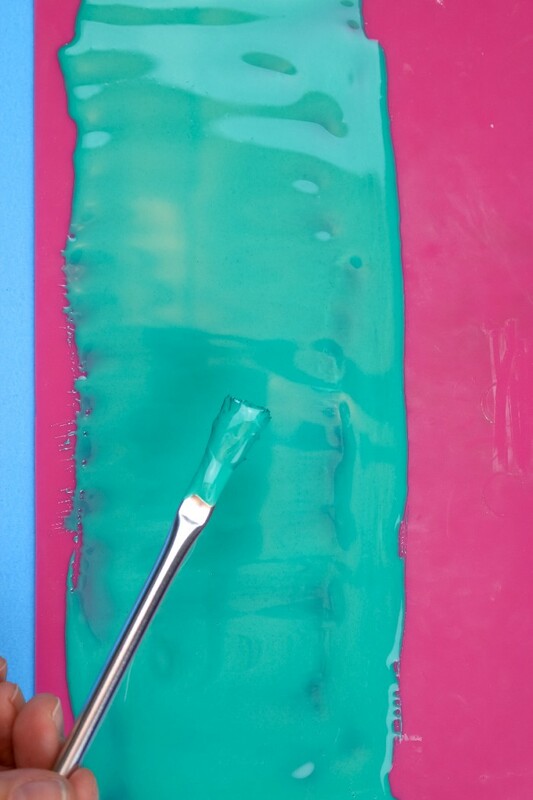 Use a paintbrush to paint a thin layer of resin onto the silicone mat. The thinner you paint the resin, the easier it will be to cut later. Continue painting the resin onto the silicone mat. 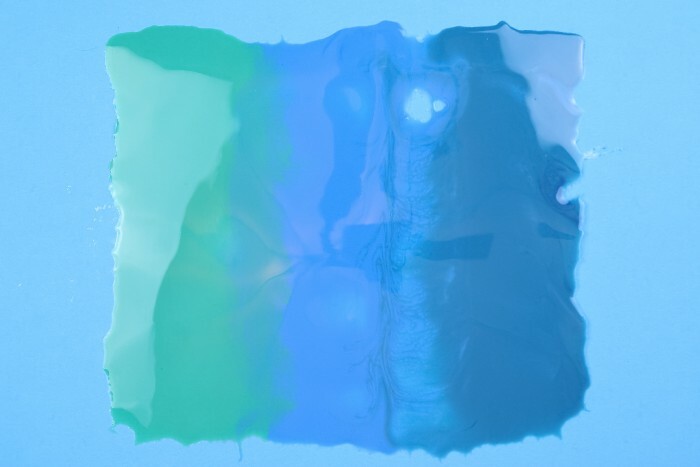 Feel free to blend and swirl the colors on the mat to create interest in the resin! Allow the resin to cure fully. When the resin has cured, you will be able to peel the resin off of the silicone mat. You should now have a single thin sheet of resin that is shiny on one side and matte on the other. 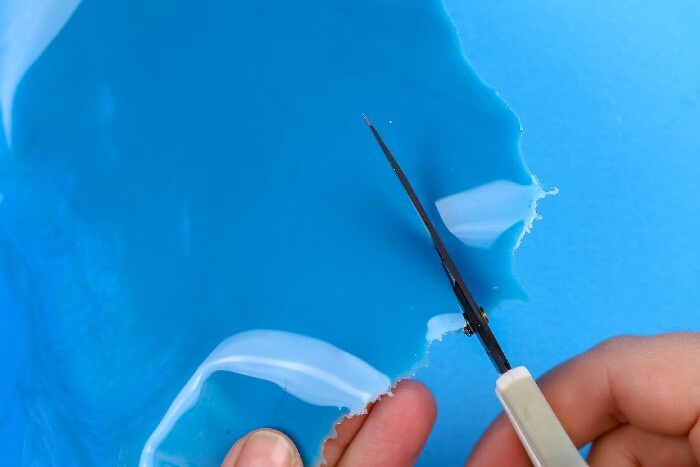 The resin sheet is thin enough that you should be able to cut it with regular craft scissors or a craft knife! You can cut the resin into mosaic tiles that whatever shape and size works best for your project. I chose to cut mine into small irregular triangles. 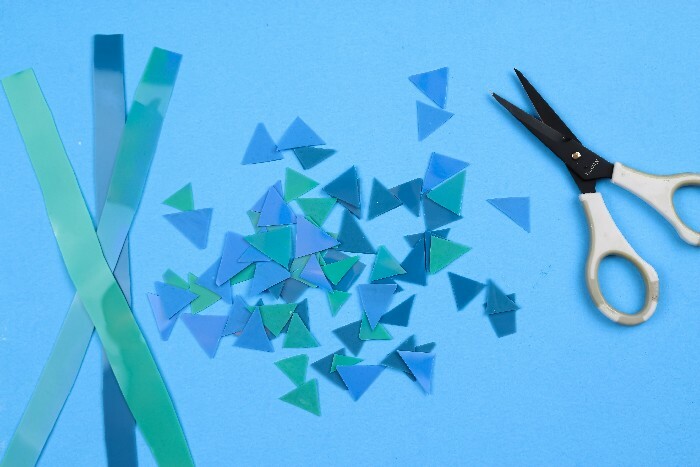 To assemble your mosaic, you will need to mix up another small batch of resin. 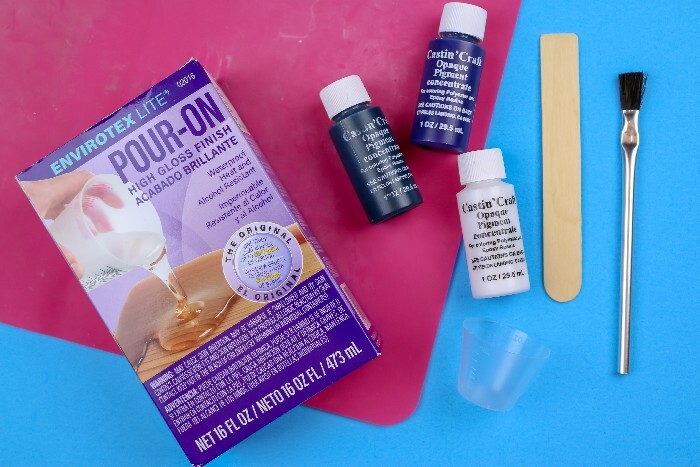 Paint a thin layer of resin onto the surface of your project. Then place the resin mosaic tiles onto the surface, leaving small gaps between pieces as you would with traditional tile mosaics. 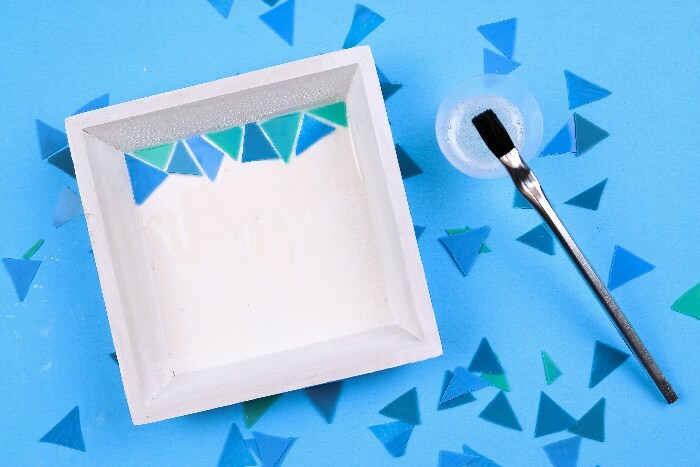 When you have placed all of your resin mosaic tiles, you can leave the project as is or choose to pour a layer of resin over all the tiles to seal them in place. Cover the project and let it fully cure. 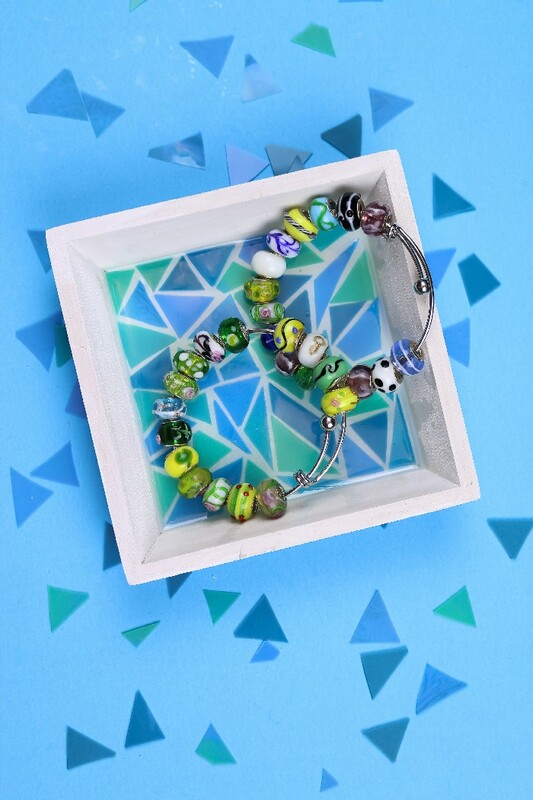 I love the way my small mosaic dish turned out, and the mosaic is completely made of resin! I have plenty of resin mosaic tiles left over, so I have to think of another project to add them to. 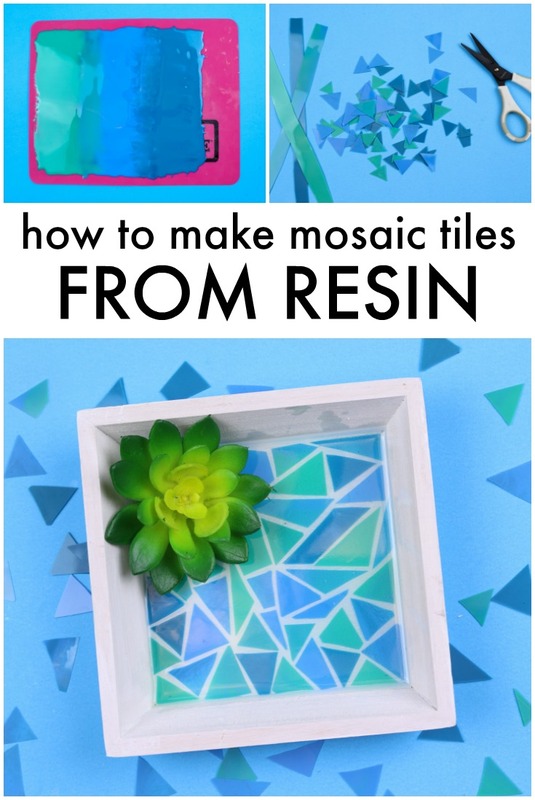 What kind of a mosaic project would you make with your own resin tiles? With left over tiles i might find a way to make earrings or a pendant by layering them onto a thin piece of clay or wood.